One of the most helpful developments in technology has to be GPS. Global positioning system, or mostly known by its abbreviation GPS, is widely used for personal purposes after starting out as a military navigation system. Nowadays, distribution has grown commercially as a number of fleet companies have made use of this technology when it comes to vehicle tracking. There are numerous GPS trackers that come with multiple features that can do as much as giving speed reports and perimeter checking as well. 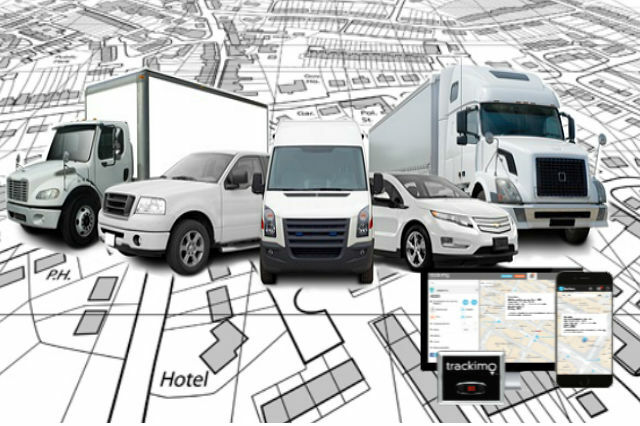 A lot of businesses find multiple benefits in GPS fleet tracking. Through reports comparison, they immediately notice the fuel cost saved before and after using GPS technology. In addition to that, insurance companies may reduce premiums once they notice good driving operations. GPS seems to be a solution to many costly company expenses so they often make sure they invest on one that is reliable and easy to use at the same time. An example of which is Trackimo, which incorporates up-to-date technology with its specialized mobile application that enables users to receive real time alerts on the whereabouts of their fleets. Through its app, Trackimo also sends notifications about the speed and sudden acceleration done by the vehicle. It’s easy to install GPS tracker is energy saving and cost-effective too. 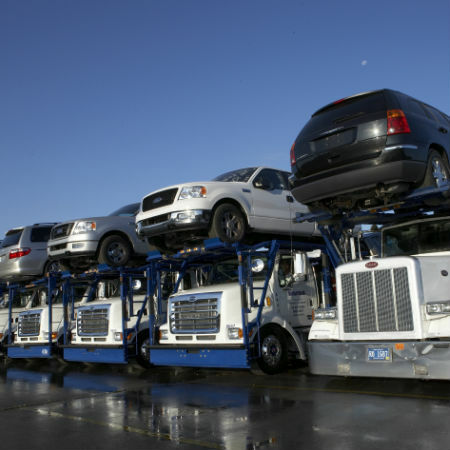 All modern-day fleet companies make use of GPS tracking for their vehicles and find value investing in such technology. Generally, it saves time and energy, and it raises employee productivity. Business should make it a point to be able to keep track of their vehicle’s operation from when it is dispatched to the time the items are delivered in order to ensure customer satisfaction.